Defective-Interfering RNAs (DI-RNAs) have long been known to play an important role in virus replication and transmission. DI-RNAs emerge during virus passaging in both cell-culture and their hosts as a result of non-homologous RNA recombination. However, the principles of DI-RNA emergence and their subsequent evolution have remained elusive. Using a combination of long- and short-read Next-Generation Sequencing, we have characterized the formation of DI-RNAs during serial passaging of Flock House virus (FHV) in cell-culture over a period of 30 days in order to elucidate the pathways and potential mechanisms of DI-RNA emergence and evolution. For short-read RNAseq, we employed ‘ClickSeq’ due to its ability to sensitively and confidently detect RNA recombination events with nucleotide resolution. 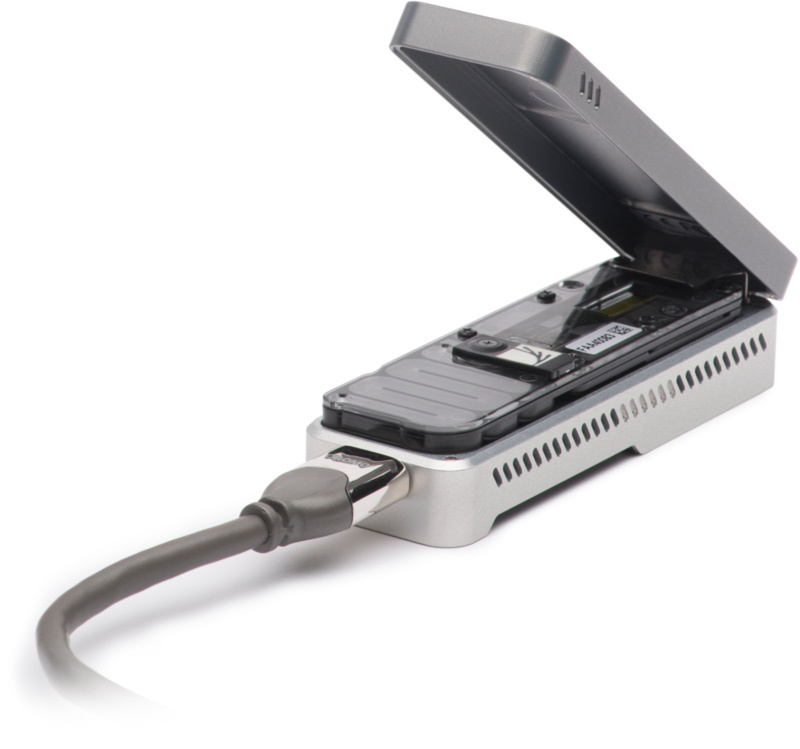 In parallel, we used the Oxford Nanopore Technologies’s (ONT) MinION to resolve full-length defective and wild-type viral genomes. Together, these accurately resolve both rare and common RNA recombination events, determine the correlation between recombination events, and quantifies the relative abundance of different DI-RNAs throughout passaging. We observe the formation of a diverse pool of defective RNAs at each stage of viral passaging. However, many of these ‘intermediate’ species, while present in early stages of passaging, do not accumulate. After approximately 9 days of passaging we observe the rapid accumulation of DI-RNAs with a correlated reduction in specific infectivity and with the Nanopore data find that DI-RNAs are characterized by multiple RNA recombination events. This suggests that intermediate DI-RNA species are not competitive and that multiple recombination events interact epistatically to confer ‘mature’ DI-RNAs with their selective advantage allowing for their rapid accumulation. Alternatively, it is possible that mature DI-RNA species are generated in a single event involving multiple RNA rearrangements. These insights have important consequences for our understanding of the mechanisms, determinants and limitations in the emergence and evolution of DI-RNAs.